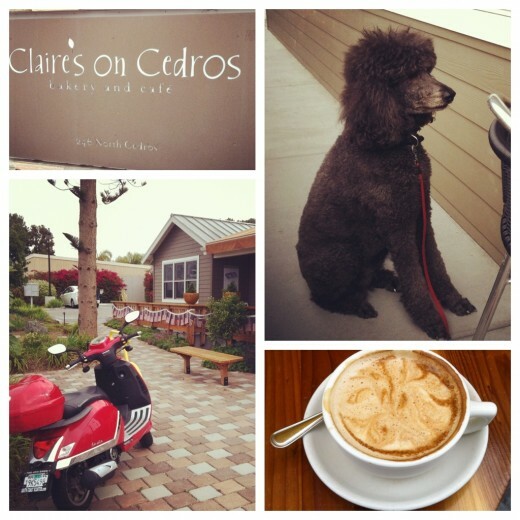 Claire’s on Cedros: Start the day off right…sustainable, homemade, delicious. 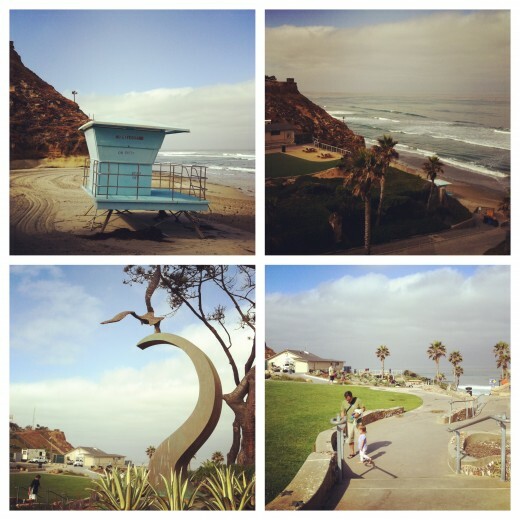 Fletcher’s Cove: A favorite for surfers and families alike. 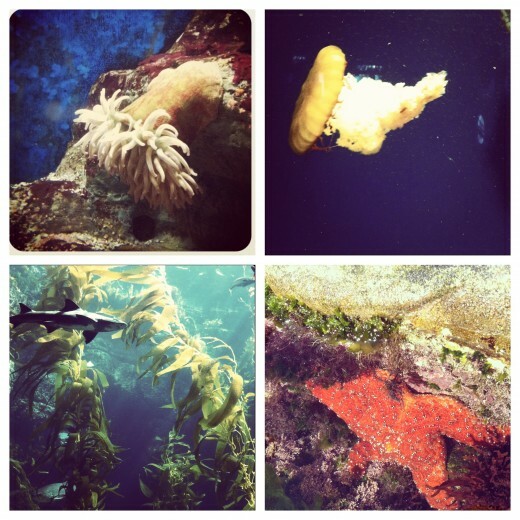 Birch Aquarium at Scripps: Gorgeous views, both outside and inside. 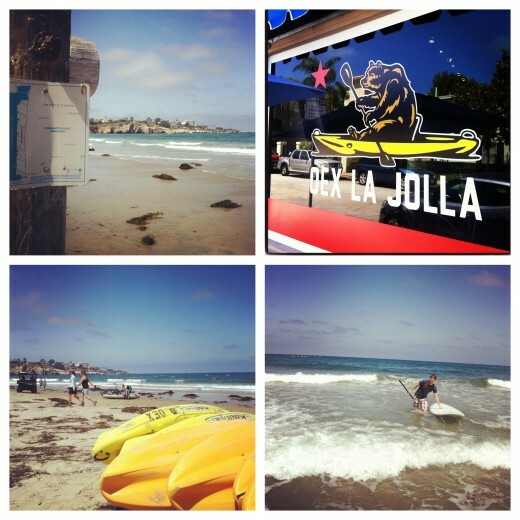 OEX La Jolla Dive and Kayak Center: Good for the body and the soul. 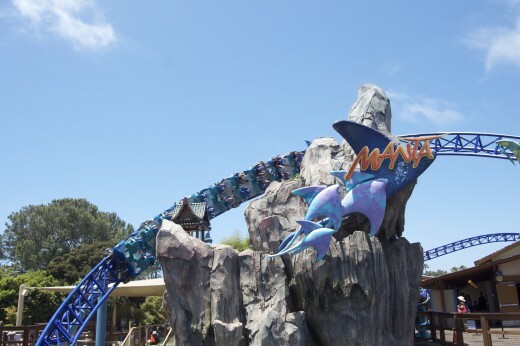 SeaWorld San Diego: Brand new Manta Coaster! So fun! 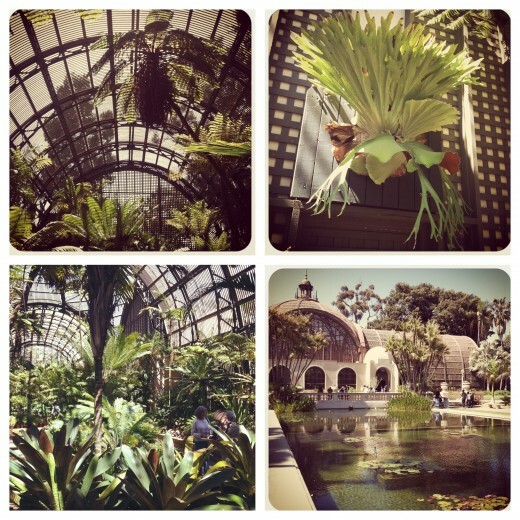 Botanical Garden and Lily Pond at Balboa Park: So beautiful, and totally free! 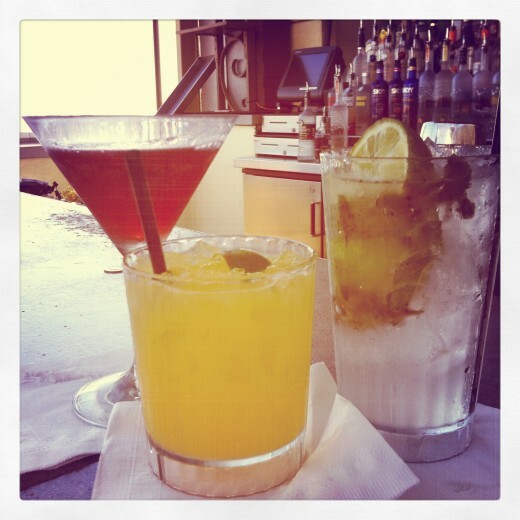 Altitude Sky Lounge at the San Diego Marriott Gaslamp Quarter: To great weather, great views, and great people…Cheers! 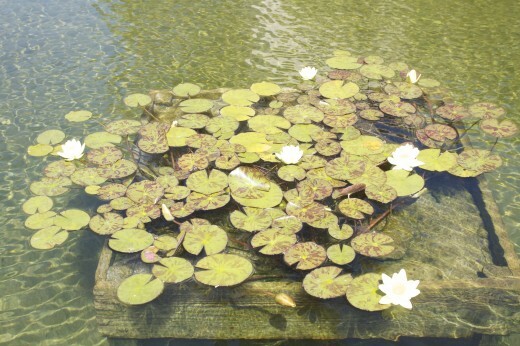 Celebrate summer’s late sunsets (8:00 pm today!) with the spectacular views from Altitude Sky Lounge, open 5:00 pm to 1:00 am daily. Perched on the 22 story of the San Diego Marriott Gaslamp Quarter, a particularly beautiful sunset can be captured here, setting low over San Diego Bay, framed by Point Loma peninsula and the Coronado bridge with the occasional Dole cargo ship passing though. 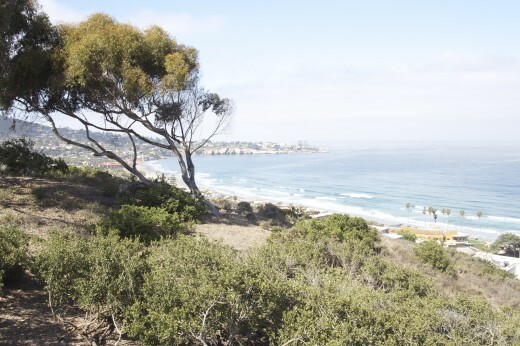 You’ll also enjoy the mountains in the east and Mexico in the south with a bird’s eye view of all the action at Petco park in the forground. Want to stay past closing? You can! 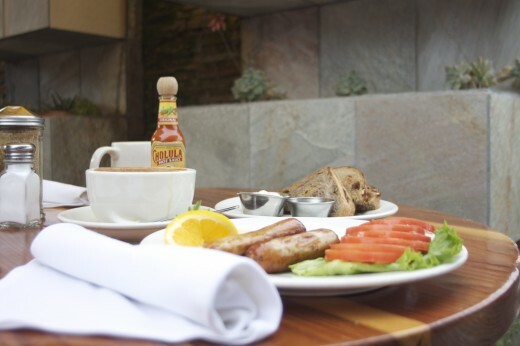 Comment below for a chance to win a 1 night stay for 2 people at the San Diego Marriott Gaslamp Quarter. 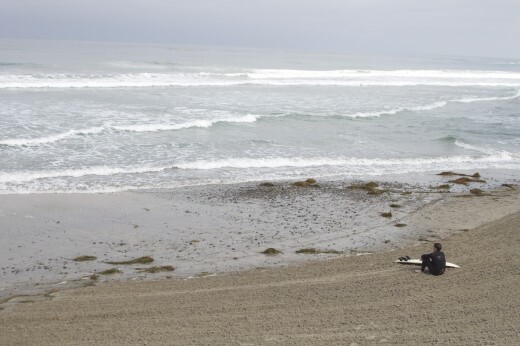 Winner will be chosen on Friday, June 22, 2012 at 10:00 am. Summer has never been so sweet! What would you do if you won? 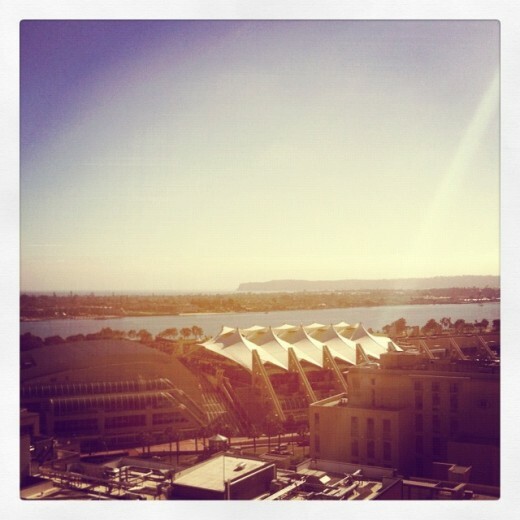 Join me on a tour of the Gaslamp Quarter, home of San Diego’s hottest nightlife! With a wink and a nod to the area’s tawdry beginnings, we begin at Stingaree – voted San Diego’s best nightclub 4 years in a row. 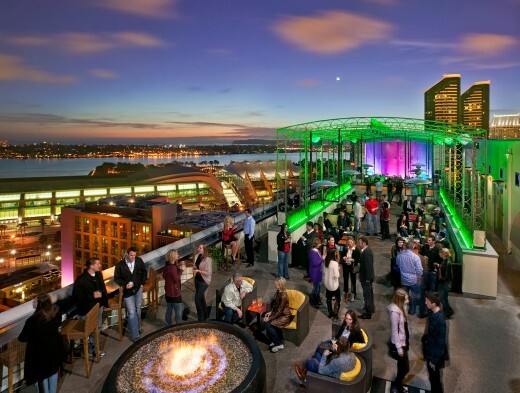 Then we’ll check out Southern California’s highest rooftop bar, Altitude Sky Lounge at the San Diego Marriott Gaslamp Quarter before we travel underground to the hidden wonderland of Vin de Syrah. It definitely was a great day at work!